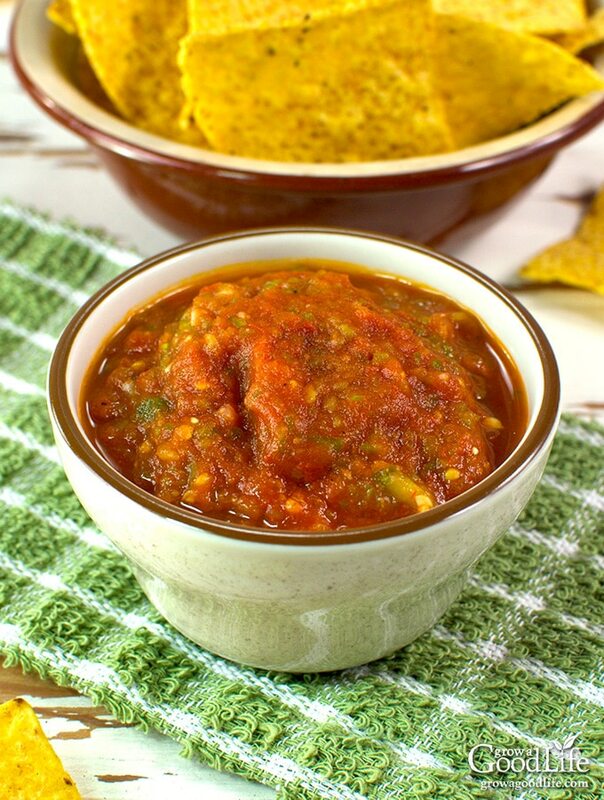 This tomato salsa recipe adds delicious depth of flavor from grilling the vegetables. The flavors transform to a delightful blend of sweet, smoky char, with a spicy kick that makes you crave for more. I have been craving fresh, homemade tomato salsa all summer. The smaller tomatoes are just beginning to ripen, and I am picking a handful each day and allowing them to ripen fully on the kitchen counter. The peppers are doing very well this year with our hot and dry summer. Finally, I gathered up enough ingredients to make our first batch of salsa for the year. 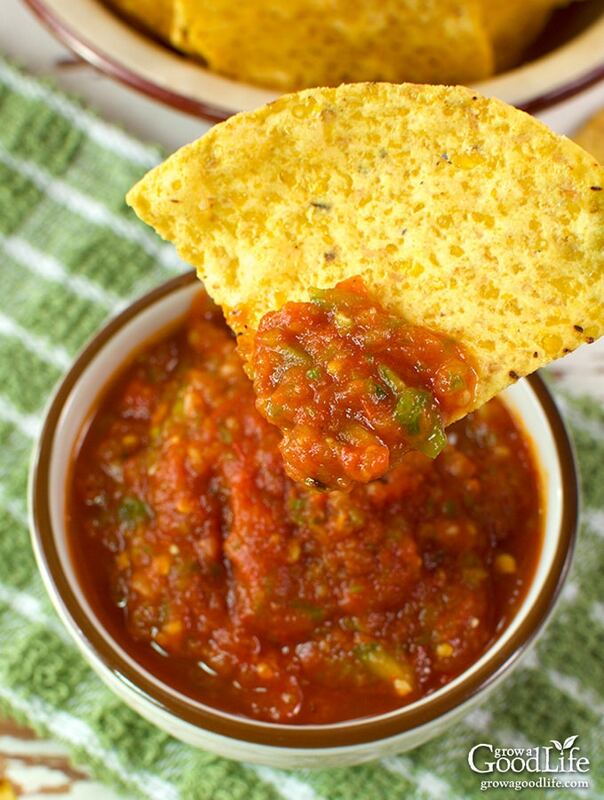 This is my favorite way to enjoy homemade fresh salsa. Grilling the vegetables intensifies the flavors and adds a rich, smokiness to this tomato salsa recipe. Step 1: Preheat your grill to medium-high heat. Place the tomatoes, peppers, onions, and garlic on the hot grate. Step 2: Grill 8-10 minutes, turning the vegetables occasionally until tomato skins crack, the peppers blister, and the onions and garlic char. Remove the vegetables from the heat as they are cooked. Step 3: Let the vegetables cool until you can handle them. While wearing gloves, remove tough skins, seeds from the Anaheim peppers. If you are aiming for a mild salsa, remove the seeds of the jalapeño peppers too. Slip the peelings off the tomatoes. Step 4: Place the grilled vegetables to a food processor or blender. Add cilantro, lime juice, and seasonings, and pulse until the salsa is at the consistency you like. Smooth or chunky, your choice. Step 5: Taste with a tortilla chip and adjust salt and seasoning as needed. Served immediately, or refrigerate to allow the flavors to blend. Grilling the vegetables intensifies the flavors and adds a rich, smokiness to this tomato salsa recipe. Preheat the grill to medium-high heat. 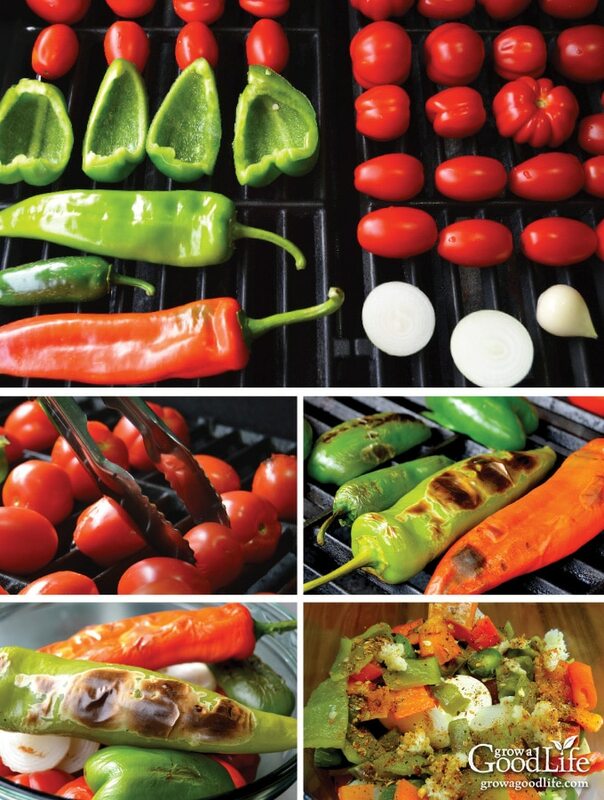 Place the tomatoes, peppers, onion, and garlic on the hot grate. Grill 8-10 minutes, turning the vegetables occasionally until tomato skins crack, peppers blister, and onions and garlic char. 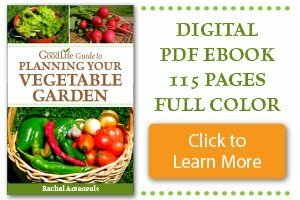 Remove vegetables from heat. 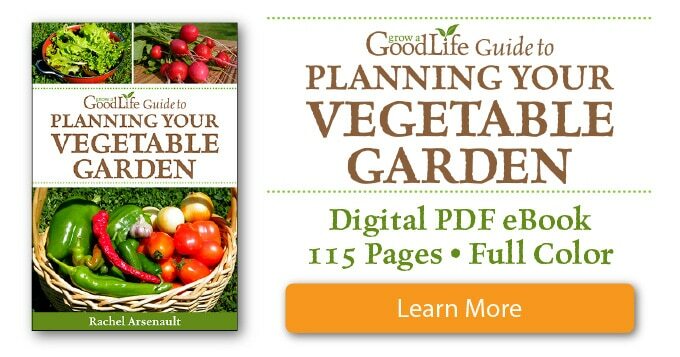 Allow the vegetables to cool until you can handle them. Wear gloves and remove skins, seeds, and membrane from the Anaheim peppers. Keep jalapeño seeds if you want a hot salsa. Slip the peelings off the tomatoes and remove stem. Give vegetables a rough chop and add them to the food processor. Add the cilantro, lime juice, and seasonings to the food processor. Pulse until the salsa is at the consistency you like (I like mine smooth with no small chunks). Taste with a tortilla chip and adjust seasoning as needed. Refrigerate for a least an hour to allow the flavors to blend. Serve with tortilla chips or any of your favorite Mexican inspired dishes. Makes about 4 cups. Store extra in the refrigerator for 5 days or freeze for longer storage. This is not a safe canning recipe. This is not a safe canning recipe. 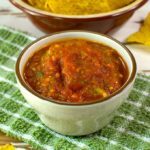 Please check out Tomato Salsa Recipe for Canning for a safe home canning recipe. Updated: Originally published August 10, 2016. Updated to add more info, photos, and video. I can just smell and taste that smoky grilled flavor! YUM! I can’t wait to try this! Wow, this looks fantastic! 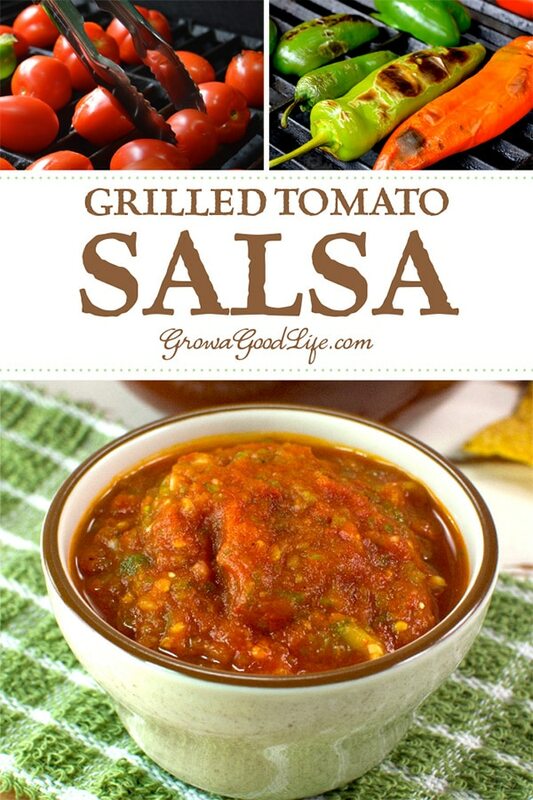 I never thought to grill the vegetables before making them into salsa but I bet that tastes amazing. I’m trying to find the recipe for the zucchini lasagne which you posted and I made. Your search bar doesn’t work. Susan, The zucchini lasagna is here: https://growagoodlife.com/zucchini-lasagna/ I am glad you liked it. I can’t wait for fresh zucchini this year.